Pastor Ben Baker accepted the call of God to serve as the Pastor at First Baptist of Newark Valley in October 2015. He is a graduate of Word of Life Bible Institute, received his B.R.E. from Davis College, and is working on his M.M. from Baptist Bible Seminary. He and his wife Natalie (McCreary) Baker were married in 2013 and welcomed their daughter Tessa in July 2018. Pastor Ben grew up attending First Baptist of Newark Valley. He has served in church leadership as a Deacon, Youth Director, Part-Time Assistant Pastor, Associate Pastor, and now serves as Senior Pastor. Pastor Ben has a passion for seeing people of all ages growing in their relationship with Christ. He believes that someone who claims to be a Christian will evidence a growth in their love for God and their love for other people. His personal goals are to study the Word of God, to do it, and then to teach it to others (Ezra 7:10). Pastor Scott Paris serves as the Associate Pastor for Youth at First Baptist. He graduated from Appalachian Bible College with a B.A. in Bible and Theology and is in the process of getting his Masters in Biblical Apologetics from Baptist Bible Seminary. He and his wife Amanda have been married since May 2018. 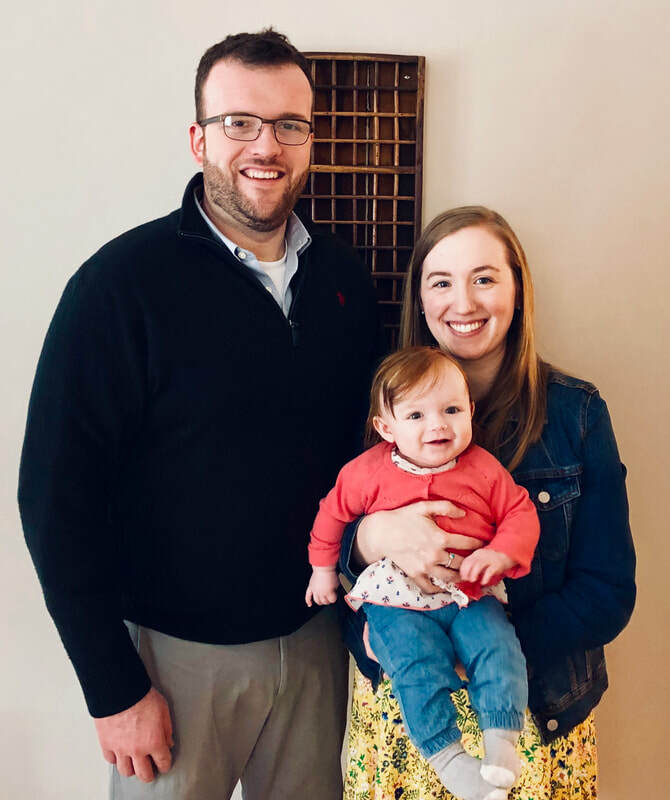 Pastor Scott grew up in Ithaca, New York and moved to Newark Valley in September of 2016 when he was called to serve as the Associate Pastor. His primary focus is in music, youth ministry, and discipleship.